The water availability per capita in the Mexico City Metropolitan Area (MCMA) remains the lowest in the country and continues to decrease, despite efforts to extract more water from the local aquifer and inter-basin transfers. The local aquifer is being exploited at twice its recharge rate, and land is subsiding, with damage to water (and other) infrastructure. This was recently highlighted in an article in the New York Times: Mexico City, Parched and Sinking, Faces a Water Crisis. Less than 30% of the approximately 20 million inhabitants of the MCMA receive continuous (24-hour) water service; 14 million people in the MCMA are subject to inconsistent water supply, and water shortages borne disproportionately by the poor. Though periodic droughts were problematic for the ancient Aztecs in their capital 600 years ago, the main concern of the Aztecs was urban flooding. The Spanish conquistadores suffered the damages of similarly frequent floods in the city, and so installed substantial drainage infrastructure. The drainage infrastructure effectively removed excess water from the city basin, reducing flood damages, but created a new challenge: water extracted from local aquifers no longer recharged back into the same aquifers. Coupled with increasing rates of urbanization and population growth, by the mid 20th century local water was no longer sufficient to satisfy the water demand of Mexico City’s population. The Lerma water import system was therefore introduced in the 1950s, with the Cutzamala water import system coming online in the 1980s, each at great expense. The Cutzamala system, which supplies approximately one quarter of the water for Mexico City, carries one of the largest pumping loads in the world, making it extremely expensive to operate. Furthermore, interbasin water transfers create conflict with basin states, as evidenced by farmer opposition to the Temascaltepec project, a proposed expansion of the Cutzamala system. Growing demand and competition for water within the city and also in the catchments which supply the city. Climate and other uncertainties are a continued threat to the reliability and long term viability of water supply. Over abstraction of groundwater and resulting subsidence compromise the structural integrity of infrastructure. Urban flooding and storm water management are a chronic problem in the city. Consequences of water scarcity and shortages are borne disproportionately by the poor. Continued deforestation in the surrounding watershed compromise the water related ecosystem services which sustain the city’s demand. 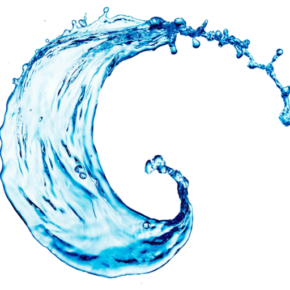 The Hydosystems Research Group will develop a comprehensive approach to water supply planning that employ analysis of diverse demand and supply side options. Their ability to contribute to the resilience of Mexico’s water supply will perform better in the face of shocks, stress and uncertainty than current business as usual approaches, thereby providing for improved social, environmental and economic outcomes. The approach will include a variety of synergistic models of critical water supply systems, water within the city, and an overarching model to integrate the various components for the purposes of strategy evaluation. 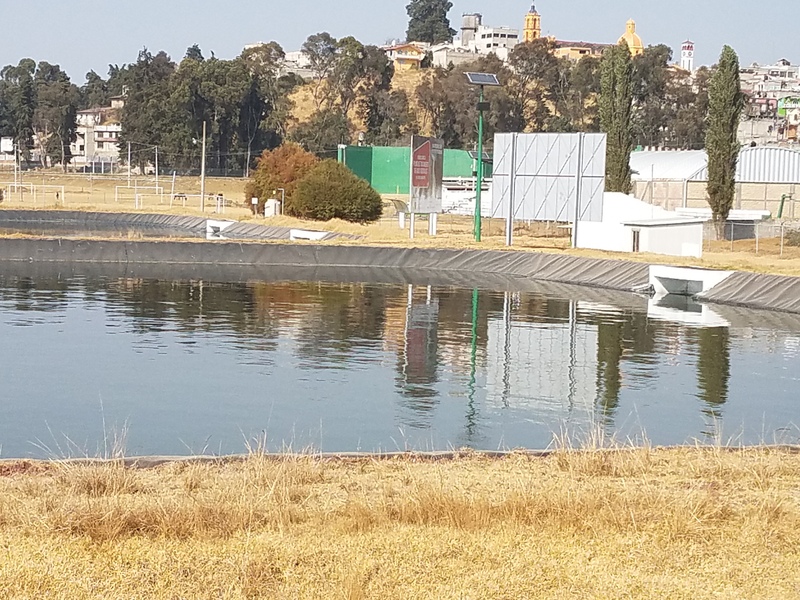 The water supplies of focus will include the a detailed hydrological and systems models of the Cutzamala system and models of the Lerma system which together supply approximately 45% of Mexico City’s current water supply. Additionally, models of urban hydrology (i.e. storm water, rain, recharge) and distribution (i.e. distribution network) will be developed to explore options for improved efficiency, urban water sources, as well as distribution of costs and benefits of various water strategies within the city. 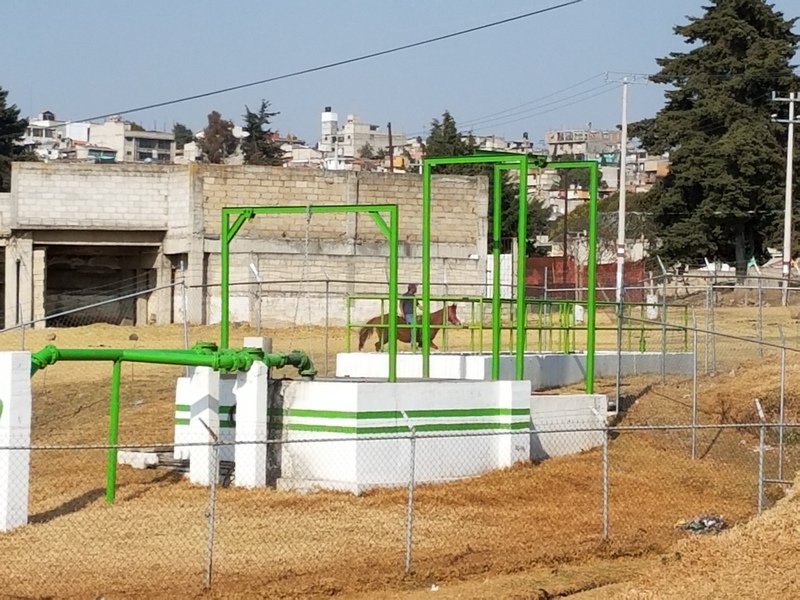 The major outcome of this work will be a roadmap for resilient urban water supply in Mexico City. Training workshops will be conducted to transfer capacity and skills. Specific to the work in Mexico City, all models of the system will be shared along with assistance required to ensure in county capacity to utilize the models.